Shima Kindelan has been a friend to Dialect Magazine for years. We first interviewed her in 2007 and her brand and hair product line continues to impress and build self-esteem amongst women with textured hair, a.k.a. Shima Girls! Shima travels often and spreads the word about her mission. We caught up with the lovely Afro-Cuban entrepreneur to share some travel tips with YOU! Never forget your thermos and snacks! I, also, throw in a good book to read – that way those hours on the plane or bus won’t seem so long. Atlanta, Georgia. 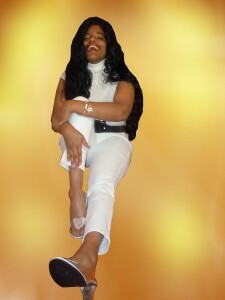 It was my 4th time as an exhibitor at the Bronner Bros International Hair Show! I love seeing my Shima Girls, in person, and they really love seeing me! What is a must have travel accessory? What country do you live in and what is your background; what have you learned about culture from your travels? I was born in Cuba but I live in the United States. I am an Afro-Cuban. Throughout my travels I learned that all people are the same no matter where I go…and by that, I mean that they are just HUMAN. They have their good days and bad days. My main reason for traveling is to globalize my Shima Hair Growth System which is a series of moisture maintenance products that help women of color to wipe out hair dryness on afro-textured hair so that our hair can grow to amazing lengths. My products include; Shima Oil, Shima Hairline Crème, Shima Hair Repair Shampoo, Shima Hair Repair Leave-in Conditioner and my Shima Hair Wash Day Step-by-Step DVD. My reason for developing my line of products for our women of color is because, throughout my life I had to live through the constant myth that Black hair can’t grow longer than shoulder-length and that the only way we can have long hair is if we’re wearing a weave, lacefront or extensions. Today I am proud to say that my shoulder-length hair has grown to booty-length! So me and my testimonials have put this MYTH to rest!! 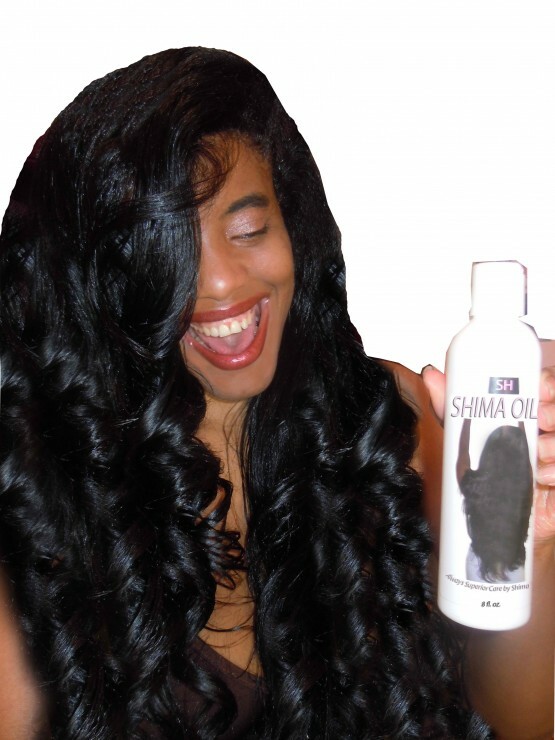 My Shima Hair Growth System works on all types of afro-textured hair including Relaxed, Natural and Bi-racial textures and is available via my website www.Shimahair.com and Amazon.com.